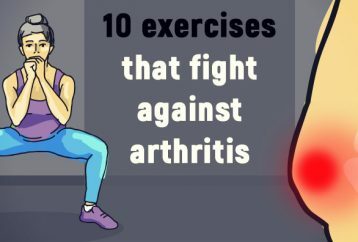 This exercise may seem unusual, but don’t even think that it is not effective or it is weird to do, because this exercise will improve your overall health the most. 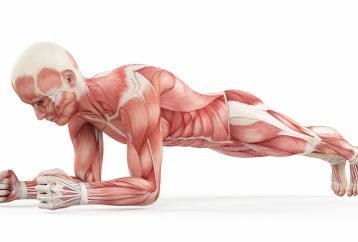 These days one of the most popular and simple exercises that can be considered a full workout, is the plank exercise. 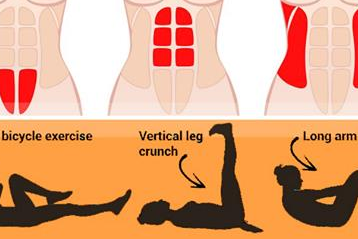 It is a very effective workout to tone your body, strengthen your core and boost your stability and endurance.